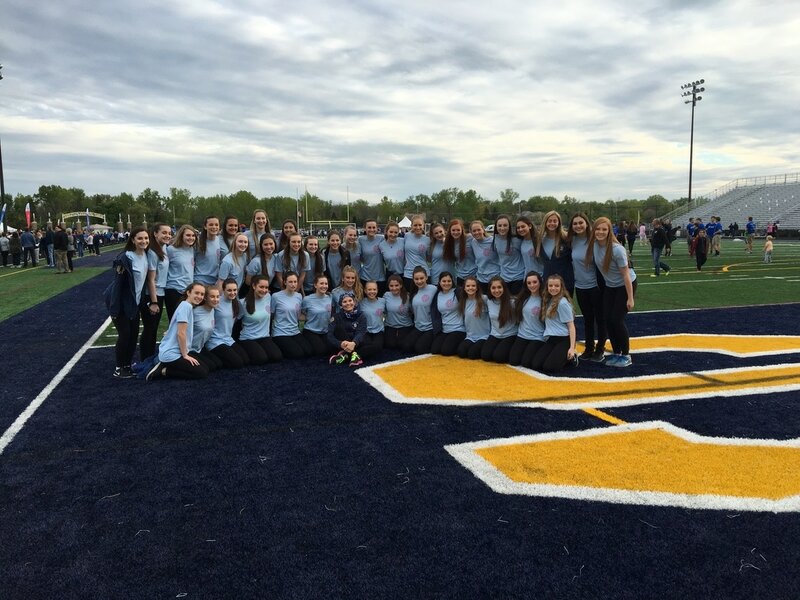 The Titan Poms are the award winning dance team of Glenbrook South High School in Glenview, IL. We seek to build school spirit through performances, service and spreading our love of dance in the community. We perform at halftime of all Football and Basketball games as well as compete on both a state and national level. The poms participate in Relay for Life at Glenbrook South to celebrate the life of our friend, mentor and former Titan Pom Paula Hess. This year Relay will take place on May 19th.